Brazil’s economy highlights the interconnectedness of the world we live in today. In the late 1990s, globalization was already so far advanced that events on the other side of the world have wide-ranging implications for a single country. In the case of Brazil, it was the Asian financial crisis of 1998 that had a trickle down effect and brought the Brazilian economy into turmoil. On the other hand, Brazil also benefited from a more globalized world. The creation of the regional trade agreement ‘Mercosur’ granted Brazil greater access to its numerous neighboring countries, and helped the country achieve vast regional economic growth. Brazil gained from its strong trade ties to the United States, Canada, Europe, Russia and China. Still, Brazil faced trade barriers that were targeting goods where the country had a comparative advantage. Given that Brazil’s main export has been coffee, it was strongly dependent on global coffee prices and had a limited capacity to cope with an economic shock that was induced by a sudden fall in coffee prices. One of Brazil biggest obstacles was its gigantic amount of foreign debt, which absorbed a great share of Brazils income. Brazil’s objective to repay its debts led to policies that were primarily focused on an increase in GDP and disregarded the needs of its large, poor population, and failed to protect the environment and indigenous traditions. The country’s political environment further hindered economic growth. Resistance from Congress made necessary reform difficult and resulted in fruitless economic policies and a lacking social security system. As an outcome of this, Brazil is marked with bad fiscal health. This article is about Obama’s foreign policy strategies and his struggle to keep up in this fast moving and diffuse world. A world where criticism seems to be louder than support, but idealism never vanishes. 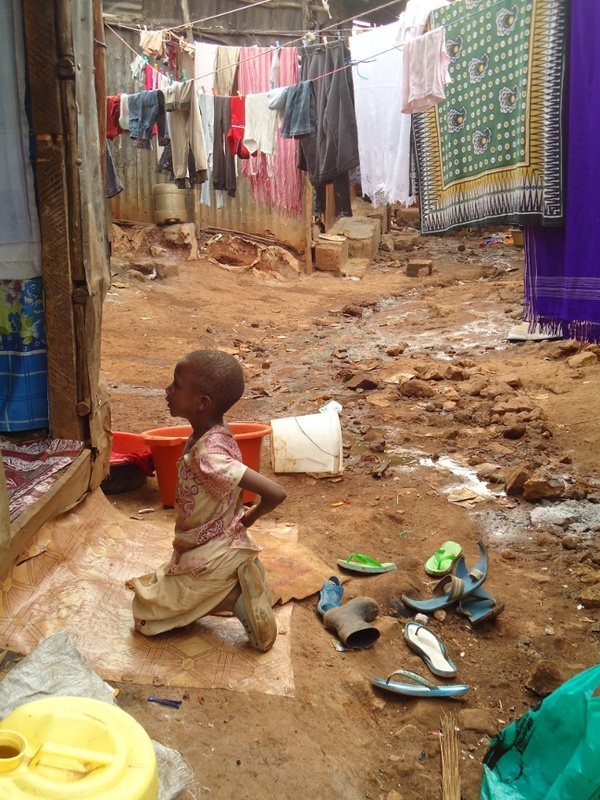 The Lubanga judgment of the International Criminal Court: a first step towards justice? 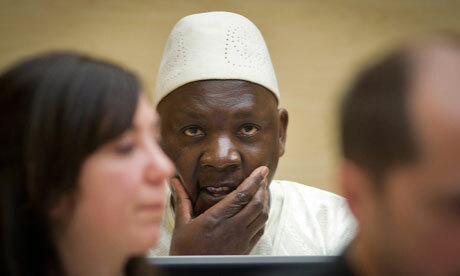 What does the Lubanga conviction mean to the world?! Why will the next generation have to worry about the state budget? 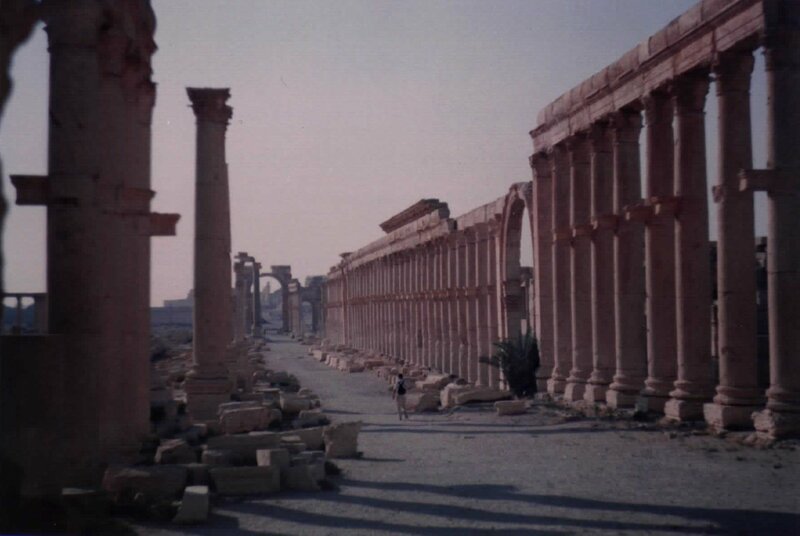 The deaths in Syria, and my friends there, make me want to go. But if you're committed to one place, why not to others? And if to all, what can you do? "Thus conscience does make cowards of us all," and you become a coward or much worse: a self-righteous coward, with an argument.